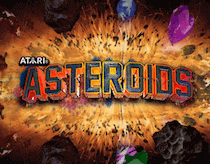 Atari® Asteroids is super easy to play; select your bet, shoot the asteroids and reveal 3 hidden gems. If you are fortunate enough to reveal three purple marquise diamonds, then you get to take home a 100,000 jackpot when playing with max bet. Select your bet size per round by using the + & - symbols in the “BET” box. Click / Tap the “Play” button. You then have the choice to manually shoot the asteroids by placing the aim on each asteroid passing by and shooting them. Alternatively, click / tap the Play button again that will now say “REVEAL ALL” and the laser cannons will instantly shoot 9 asteroids for you. The revealed gems will fall down onto the control panel and any winning combinations will be shown and how much has been won will be displayed across the screen as well as in the “WIN” box. The autobet feature is located next to the “PLAY” button and lets you select the number of automatic rounds you would like to play without the need to keep manually selecting the options. 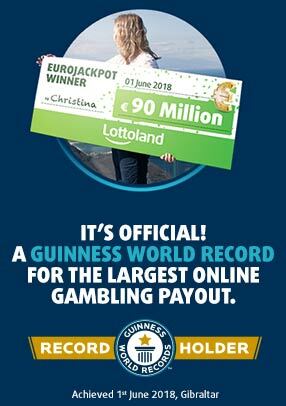 The ‘AUTOBET’ feature allows for the game to automatically play by itself based on the number of autobets you select, ranging from 10 to 50 at a time. Choose the number of rounds and then press the Play (triangle) button. Autobets can be paused at any time by hitting the Pause button. The icons on the bottom left allow you to expand the screen size to full screen, to adjust the game sounds volume and the ‘?’ reveals detailed gameplay information.